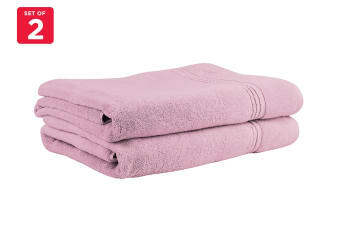 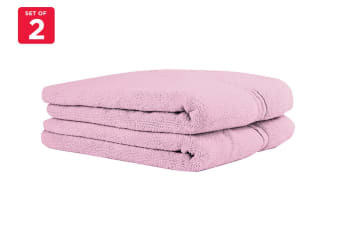 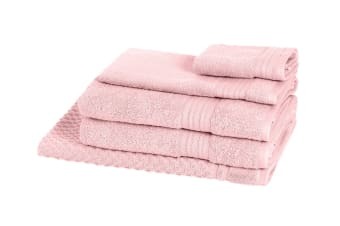 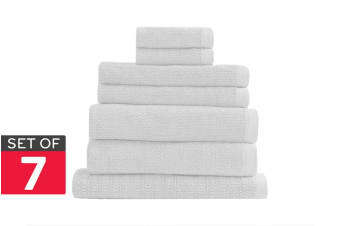 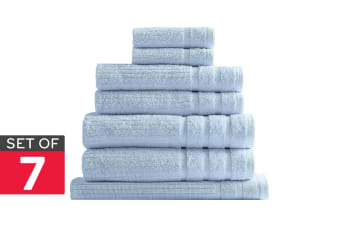 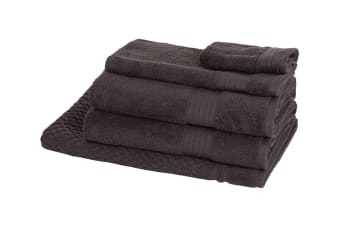 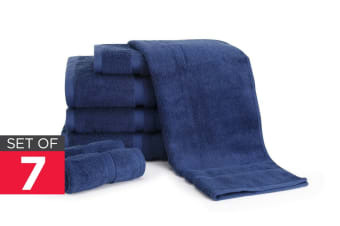 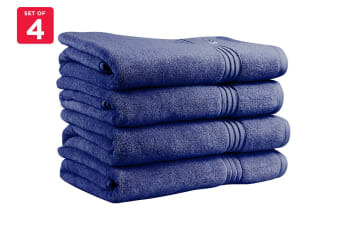 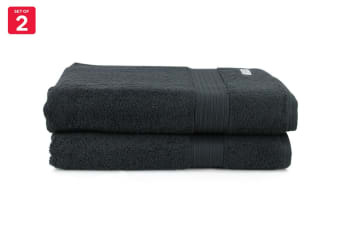 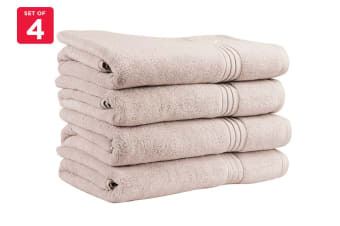 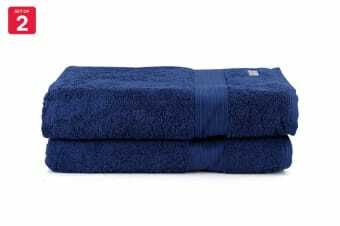 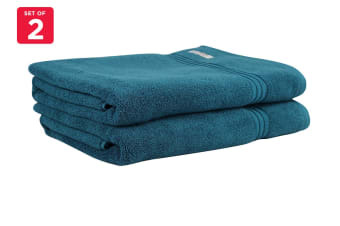 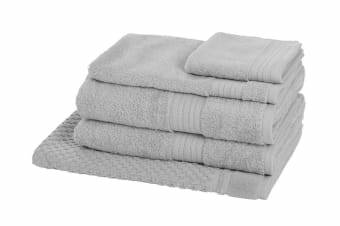 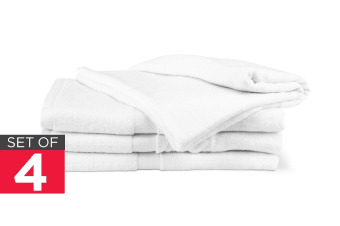 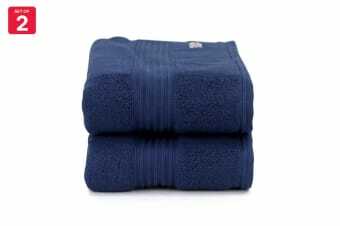 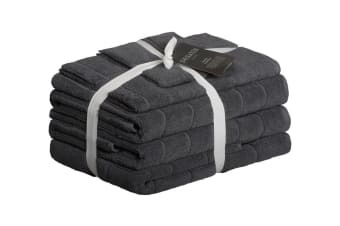 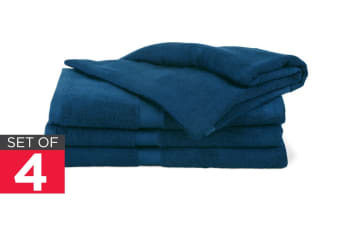 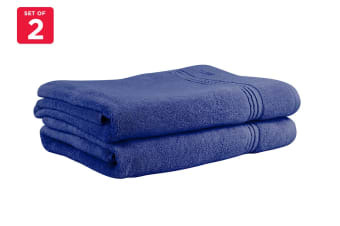 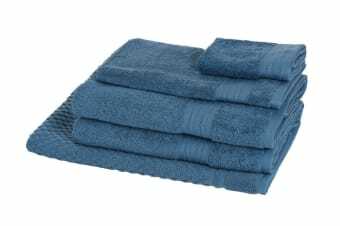 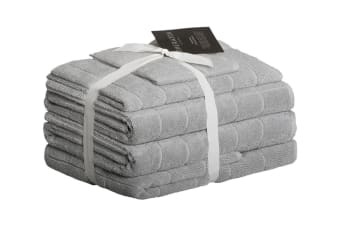 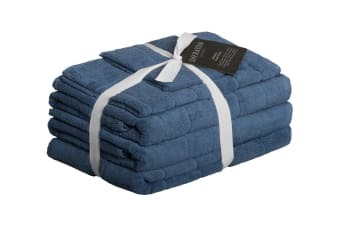 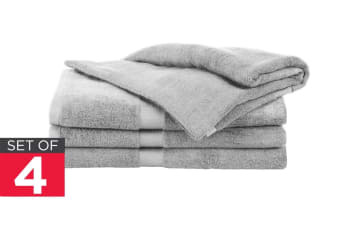 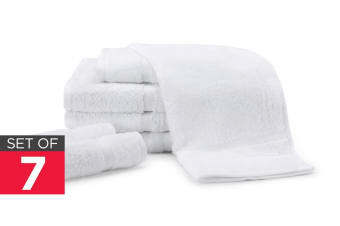 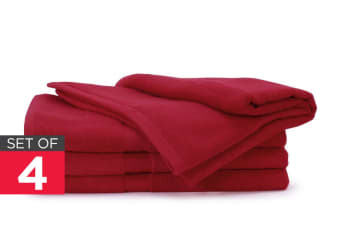 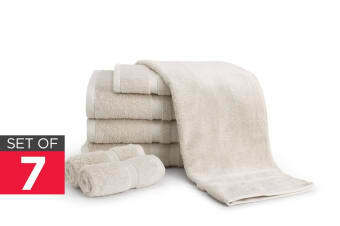 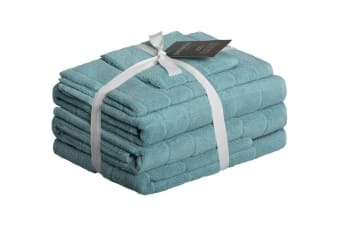 Softer and more absorbent than regular towels. 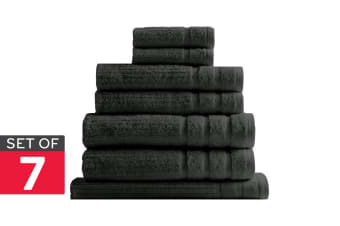 A touch of luxury for your bathroom. 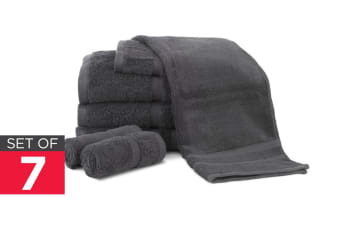 Modern styling and comfort in your bathroom.